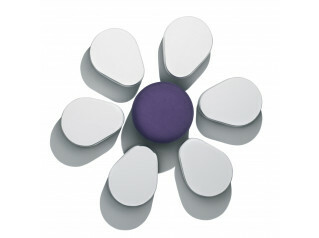 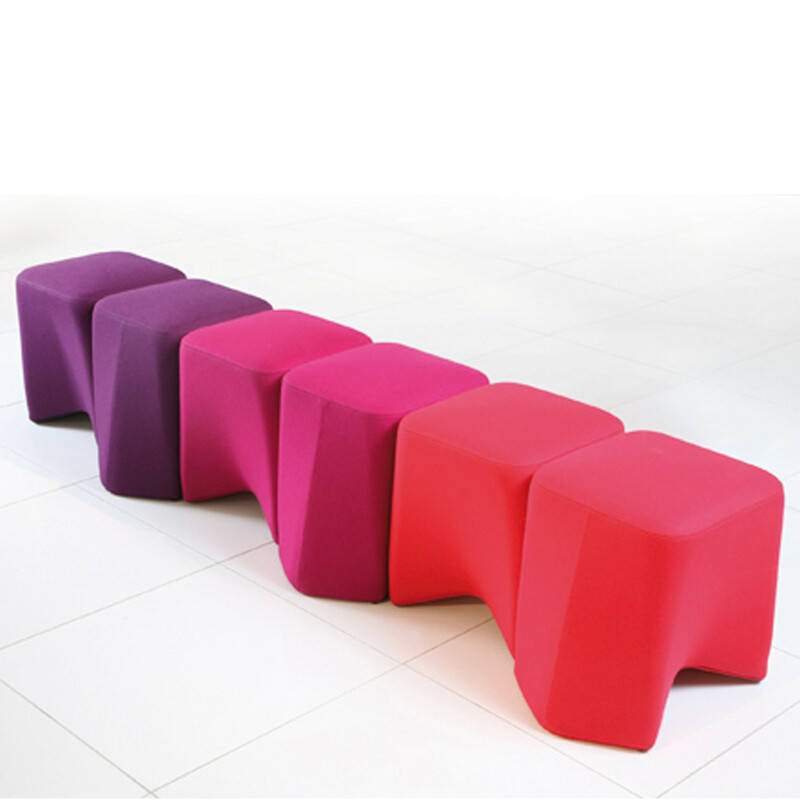 Hoot Stools have a distinctive design allowing you to create various individual shaped formations including benching. 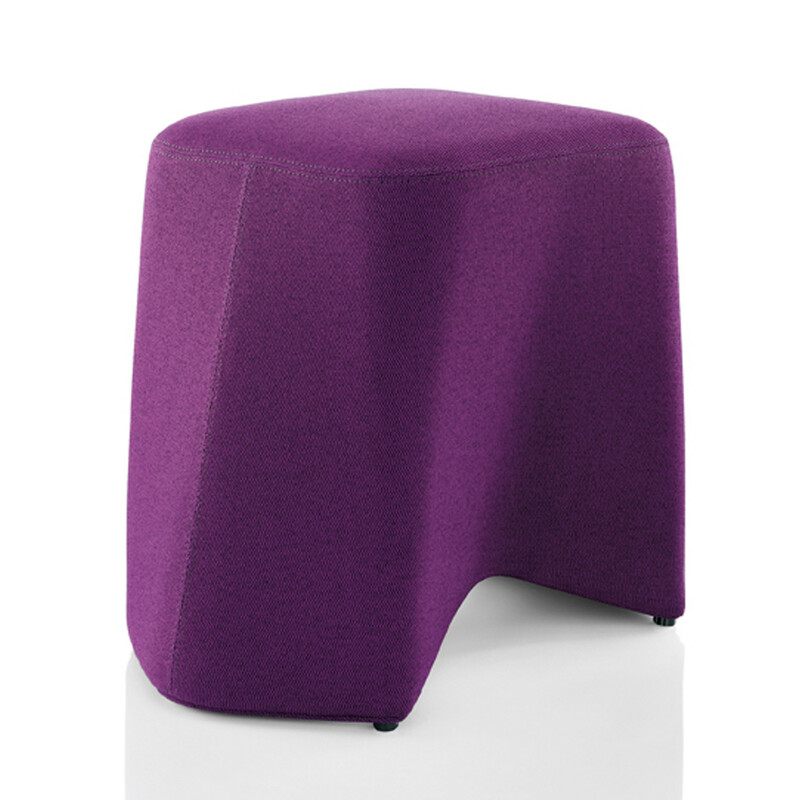 According to your preferences the Hoot Stools can be upholstered in a wide range of fabric options. 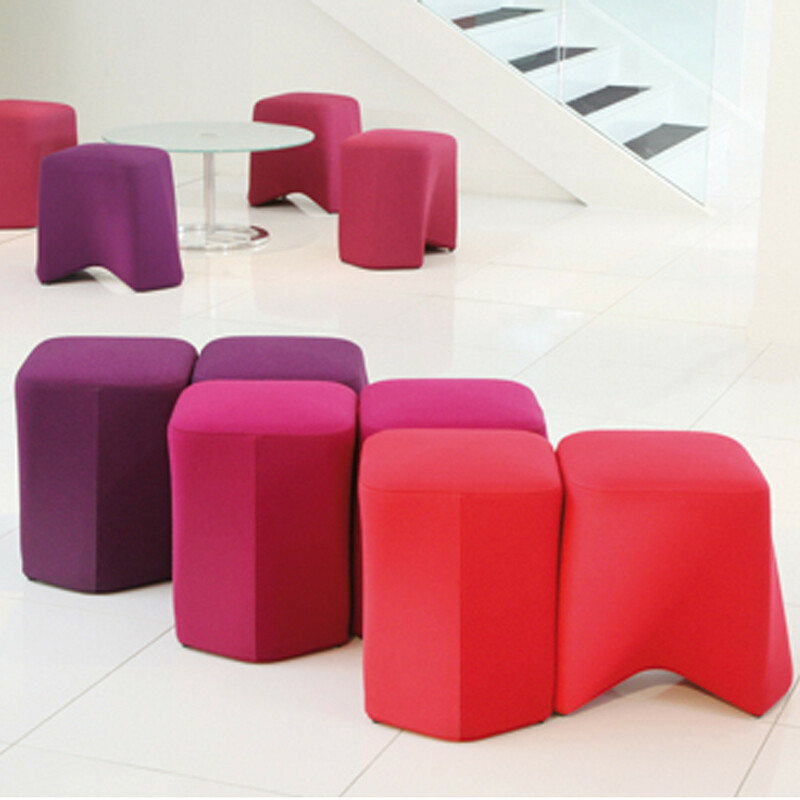 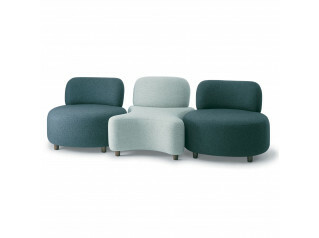 Being versatile and playful, the Hoot Stools are a great solution to be placed within any reception or breakout area. 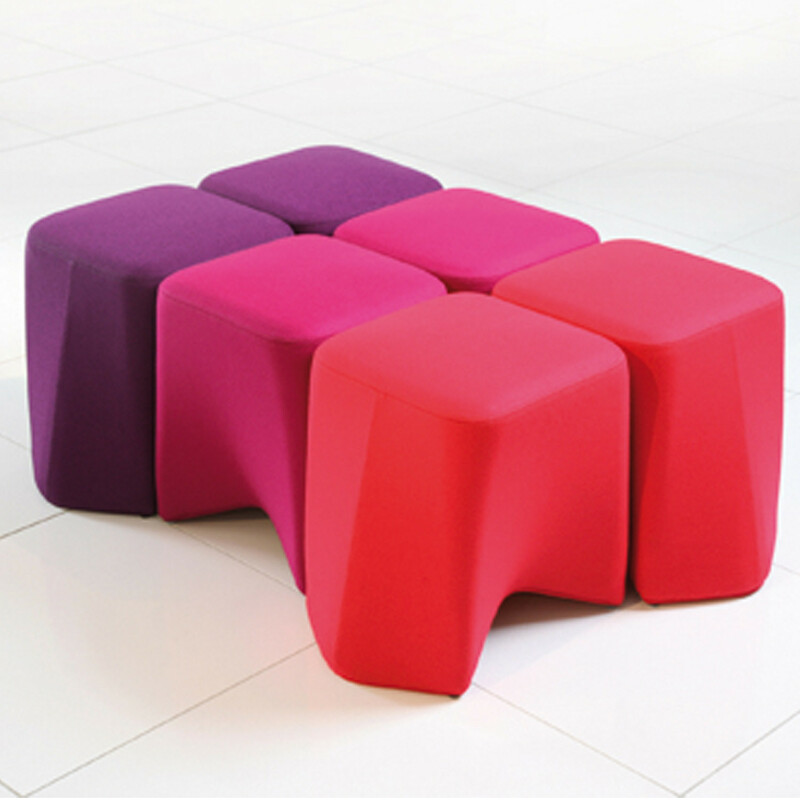 You are requesting a price for the "Hoot Stool"
To create a new project and add "Hoot Stool" to it please click the button below. 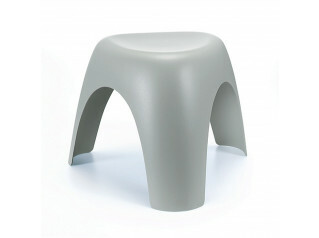 To add "Hoot Stool" to an existing project please select below.